One of the best things about the iPhone is that it allows you to take amazing photos thanks to the high quality of its digital front and back cameras. You can store and save the images captured in the phone memory or using a storage devices. Many people also like to print the photos taken with their iPhone and for them, getting a good photo printer is essential. There are many options available and in this list, you will find the ones that you really need to check out. Canon is one of the most popular and respected names in the camera manufacturing industry. 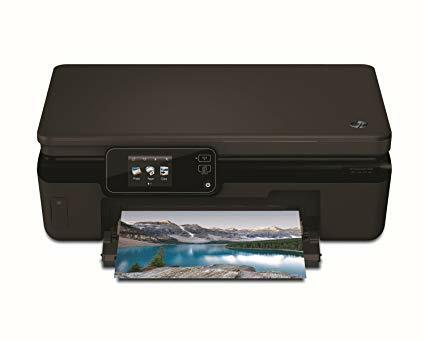 As such, it is not a surprise that one of the best options available to print photos from your iPhone, is a Canon wireless photo printer. 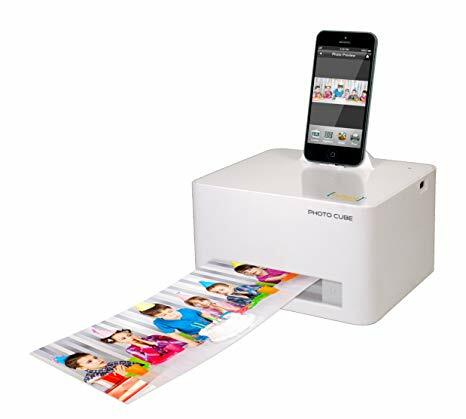 With this portable printer, you can print borderless photos in postcard or credit card sizes. It is possible to connect your iPhone, or any other mobile device to the printer wirelessly using the featured access point and an integrated card reader. The compact and stylish design of this photo printer will get the attention of anyone who wants a lightweight and wireless solution. Once you give a try, you will discover that it also offers good performance and that it is very easy to use. You can bring it with you anywhere you go so you will be able to print images, no matter where you are. 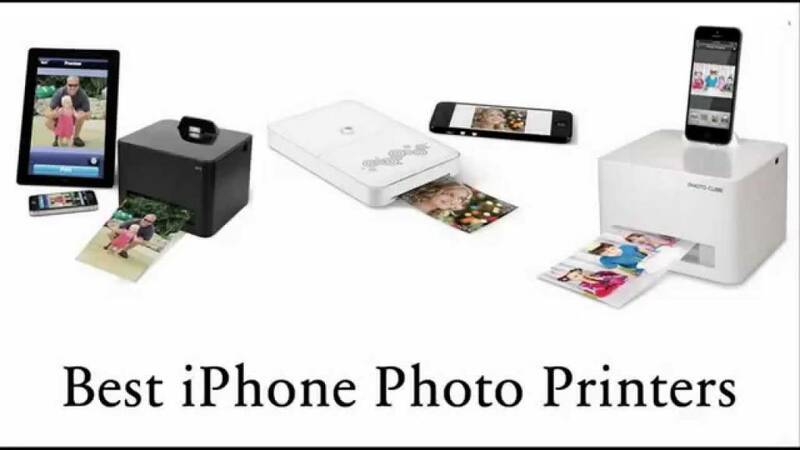 Since it is a wireless printer, you won’t have any hassle printing and sharing your iPhone photos. When you get this mini printer, you also receive 30 sheets of zink paper for printing. It is available in White and Pink. 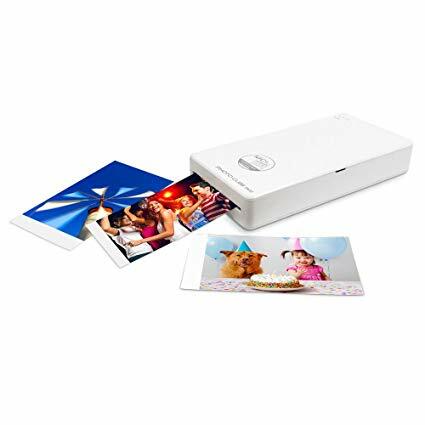 This is another great wireless color photo printer for your iPhone, and for other mobile devices. The Vupoint IPW-P100-VP is capable of printing up to 10 4″ X 6″ color photos from one cartridge. 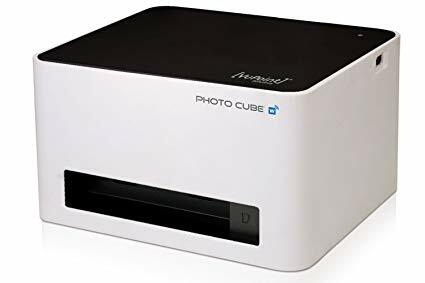 The feature that makes this printer stand apart from other options available is the fact that it can print panoramic photos in 4″X11″ and 4″X16″ sizes and it is also a good solution to print password photos, collages, greeting cards and more. It is a versatile printer that supports a wide variety of useful apps. Fujifilm is also a well-known name when it comes to cameras and related accessories and this printer is proof of the good quality of their products. You can connect the Fujifilm Instax to your iPhone using a WiFi connection. The photos are designed using templates that appear on Instagram, Facebook and other popular social media sites. It is possible to stamp data, time and location in a photo and you can also add text to the photo. There are two CR2 lithium batteries available that let you print around 100 photos. 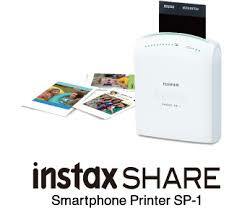 There is also an Instax share app that allows you to share images to any mobile device, whether it is iOs or Android. With this printer from VuPoint, you can print pcitures in 4″X6″ size or in panoramic view up to 14″ wide. The printer features a docking station for iPad, iPhone or iPod Touch that can charge your Apple devices automatically. 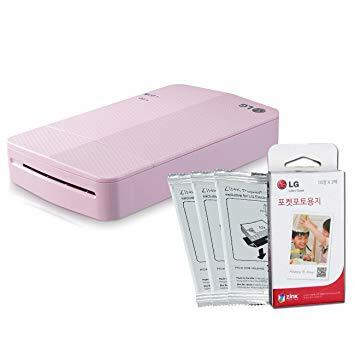 Using an all-in-one ink and photo cartridge, this printer is another good solution for iPhone users who want to get a physical copy of the images on the device. Vupoint photo cube mini wireless pocket photo printer (IPWF-P01-VP) is a portable printer that features rechargeable Li-polymer battery that allows you to bring it with you, even to places where charging wouldn’t be easy. 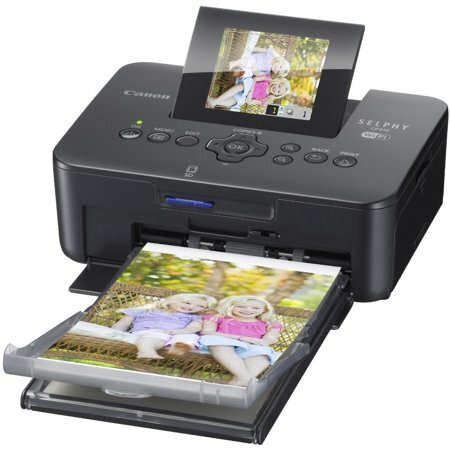 It is possible to print photos wirelesses using WiFi and an app. This printer comes with a 10ct trial cartridge that can create up to ten credit card size prints for free. This portable solution allows you to get excellent results when printing borderless instant photos. It features an automatic image quality optimization that lets you print 3X4-inch color images. 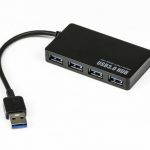 It comes with ZINK Zero ink printing technology that doesn’t require inks and that be connected to Mac computers using USB cables. The printer comes with one year warranty and it is waterproof, smudge proof and also provides peel off prints. 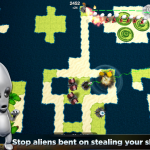 You can get snapshot quality photos and the device can be easily setup and used. This printer works with the iPhone, as well as other mobile devices. 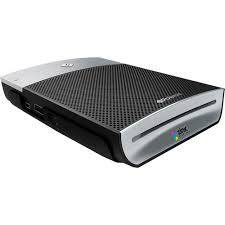 The HP photosmart 5520 e-All-in-one works with cloud, airprint of wireless printing and more. The printer supports lab quality photo printing with automatic 2sided printing save paper feature. There is a touch screen control panel available and you can also use the WiFi connection. It is one of the most expensive options in the list, but if you want top notch results, this printer is a very good choice.